The promotional Coloured Lollipop Drum is a bucket full of lollies! 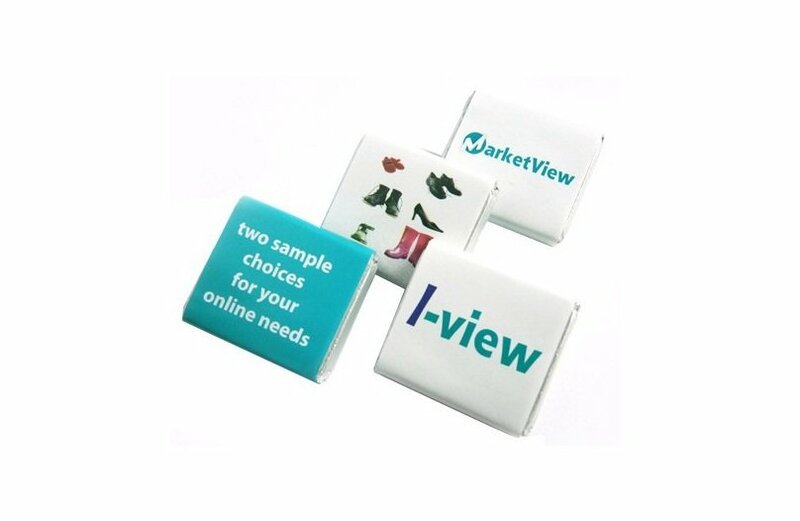 What a fantastic, long lasting promotional gift for your favourite clients. Making promotions is always fun, and everyone is really eager to receive your giveaways. For your upcoming promotional event, we’d like to bring you the branded Coloured Lollipop Drum. The custom Coloured Lollipop Drum is a great and cost effective giveaway product that will surely delight your recipients while at the same time spread awareness about your brand. The personalised Coloured Lollipop Drum stands 75mm in width and 100mm in height. 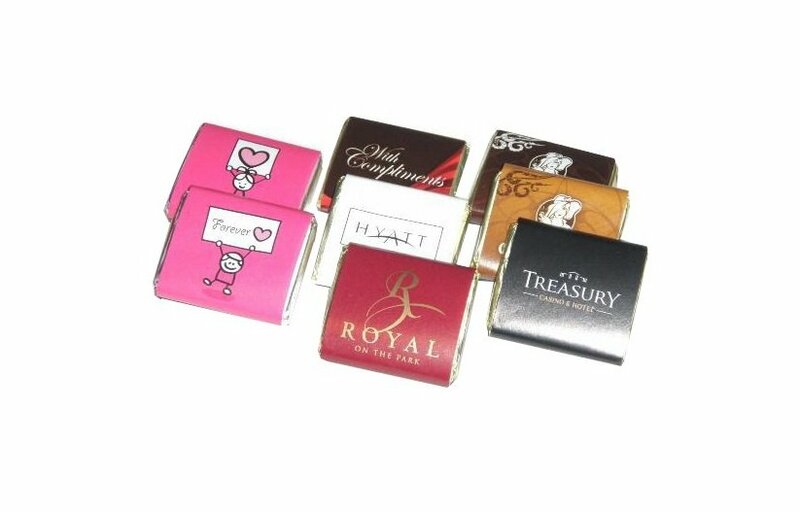 It’s also allotted with a printable area at the side and at the lid for any of your custom designs you’d like to use for advertising. If you’d like to place your design on the lid, the area allotted is 70mm in diameter. If you’d like your design placed at the side, the area allotted is 71mm in width and 41mm in height. The clear sides of the drum are also a neat feature as it lets the contents be showcased. Having multicolored lollipops peeking from the inside is always a sight to make mouths water. You can take the Coloured Lollipop Drum to trade shows and make a good introduction to prospective clients. 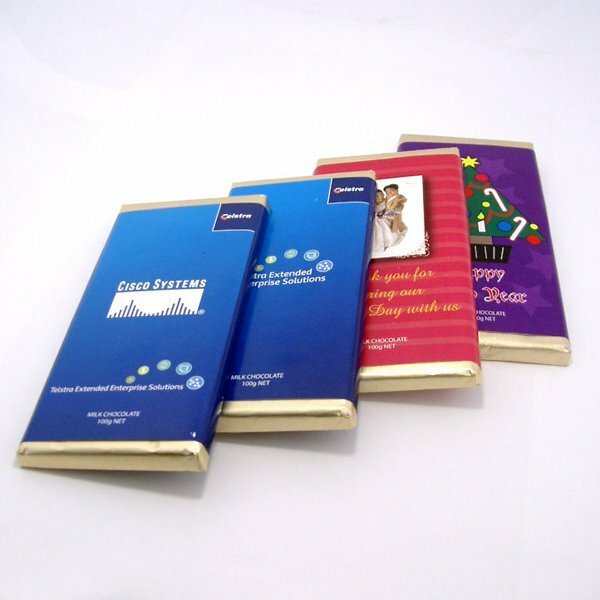 Or you can also gift these to your colleagues and enhance the warmth of your relationship. 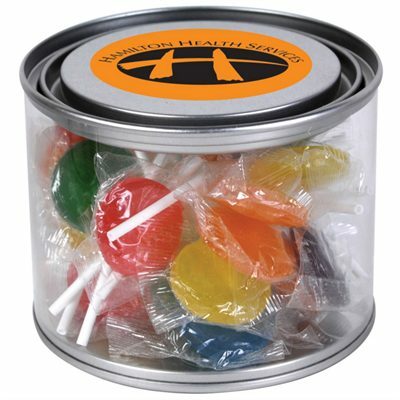 If you want your lollipop giveaway packaged in a bigger container, then check out the branded Lollipops Big Bucket. And if you want your lollipops to cater to your Christmas events, the custom Christmas Tree Lollipops is sure to become a huge hit. Another great idea you should look into is to add our promotional caps like the branded Polo Bucket Hat to your marketing tools. If you’d like to learn more about our offers, you can give a call through our hotline at 1300 008 300. Or you can also chat with us through our online chat application on this website.